Photobrook Photography: Treliver Minerals Open cast Mine - Public Consultation. 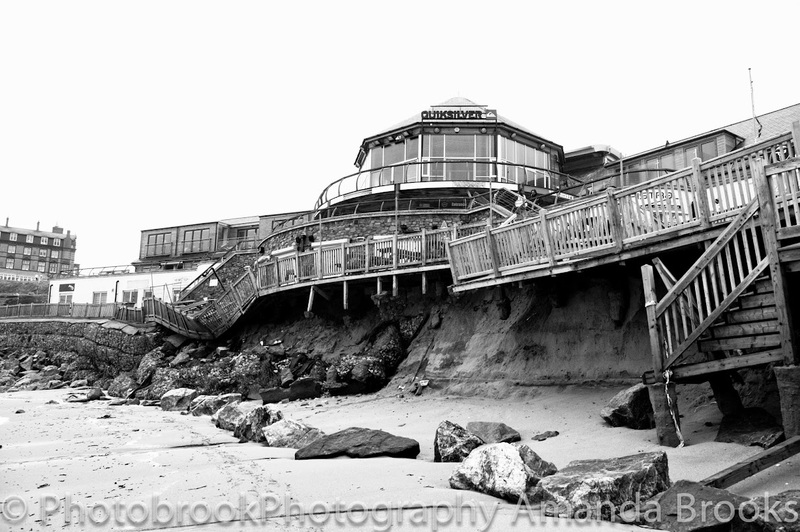 Cornwall residents we need your help. Treliver Minerals Open cast Mine - Public Consultation. Cornwall residents we need your help. Treliver Minerals have begun a borehole exploratory drilling program on land at treliver farm. 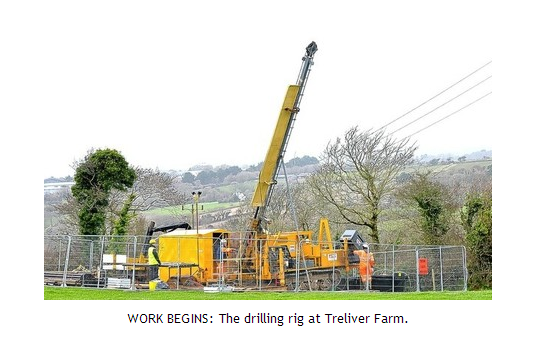 (Near the Springfield pony centre) Drilling hundreds of metres into the Cornish landscape. If the drilling is successful an open cast tin mine will be right on many Cornish people's doorsteps destroying local communities and the environment. There is a public consultation tomorrow (19th June from 2pm - 8pm) Local residents from the area are all meeting at the pony centre at 6pm and we ask for your help in joining us there to ask questions about this planned mine and the effects it will have on Cornwall. The company will come to Cornwall dig up our beautiful landscape for their profits and leave a village, environment and community devastated. I'm asking for anyone from Cornwall to come to tomorrow nights consultation to learn of the full impact this project will have on Cornwall.